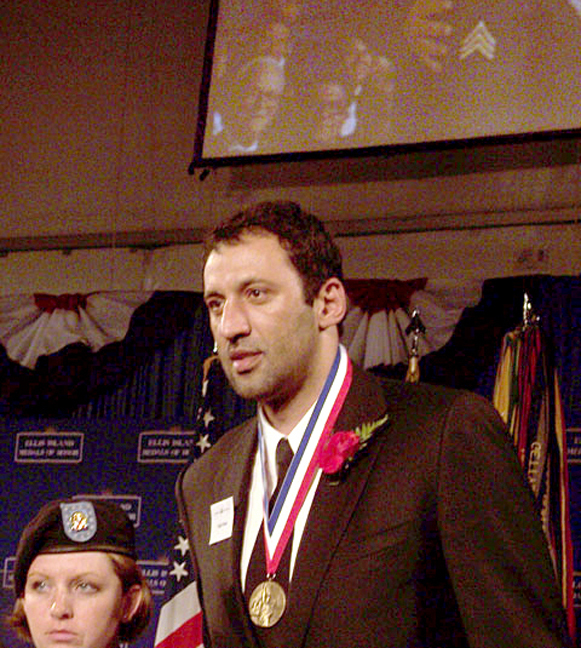 Vlade Divac, recently retired NBA All-Star and current scout with the Los Angeles Lakers, whose achievements off the court are as impressive as those he had on the court, was awarded the Ellis Island Medal of Honor on May 13, 2006. 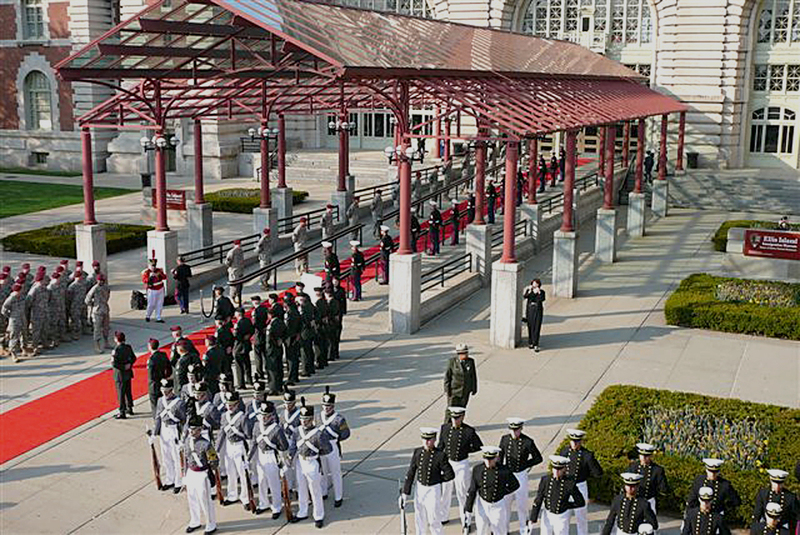 According to National Ethnic Coalition of Organizations, "The Ellis Island Medals of Honor pay tribute to the ancestry groups that comprise America's unique cultural mosaic." 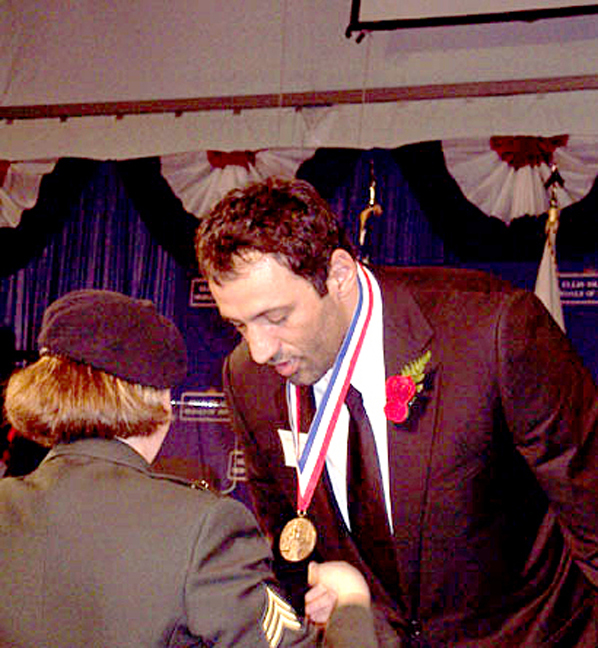 Vlade Divac, recently retired NBA All-Star and current scout with the Los Angeles Lakers, whose achievements off the court are as impressive as those he had on the court, was awarded the Ellis Island Medal of Honor on May 13, 2006. 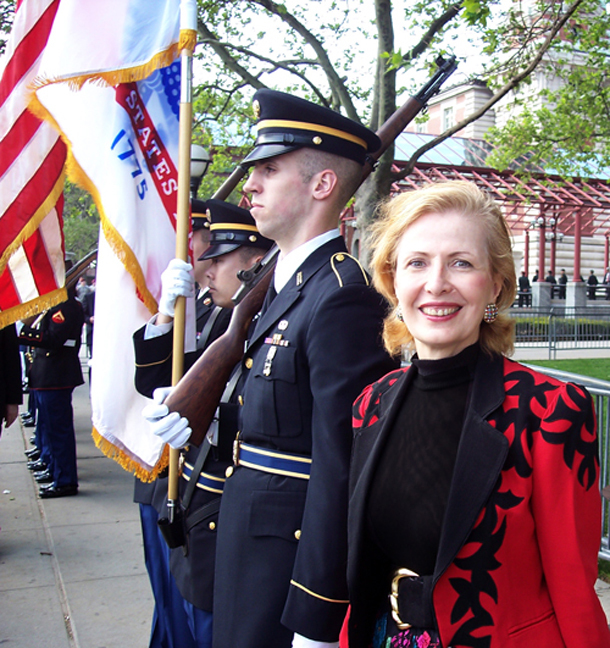 The National Ethnic Coalition of Organizations awards the medal to outstanding American citizens who live a life dedicated to community service, promoting American values, and building bridges between ethnic communities living within the United States and abroad. 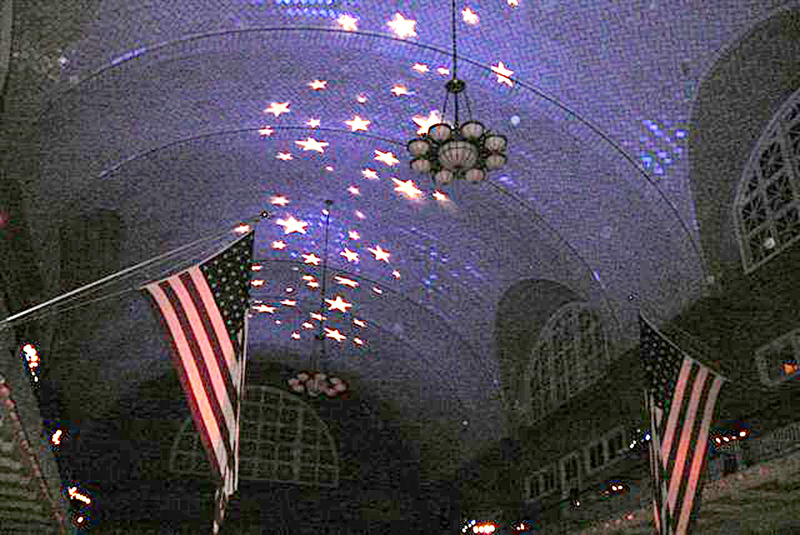 According to NECO, "The Ellis Island Medals of Honor pay tribute to the ancestry groups that comprise America's unique cultural mosaic." 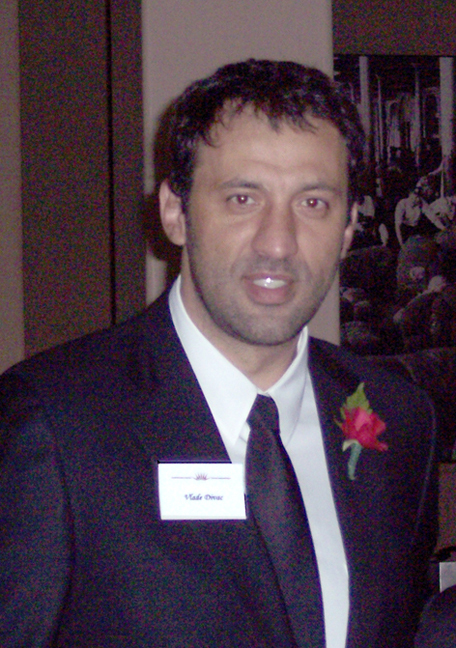 Divac, who was born in Yugoslavia (presently Serbia and Montenegro), was among the first Eastern European immigrants to be drafted into the NBA when he was selected as a first-round pick by the Los Angeles Lakers in 1989. Divac established himself as one of the most versatile centers in the league, joining basketball greats Hakeen Olajuwon and Kareem Abdul-Jabar as the only players to amass 13,000 points, 9,000 rebounds and 1,500 blocked shots. His brilliant career, which spanned from 1989 until 2005, was instrumental in paving the way for the wave of talented European immigrants who continue to make their presence felt in the NBA. 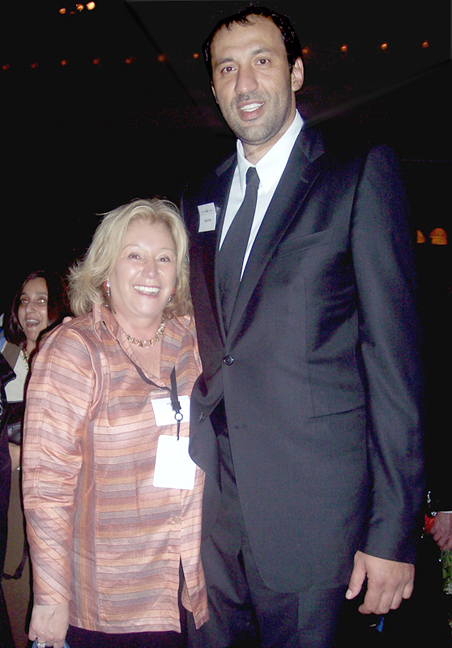 Divac is the cofounder of The Group Seven Children's Foundation(http://www.groupseven.org), an organization dedicated to assisting children who have been displaced and impoverished due to the break up of a nation. 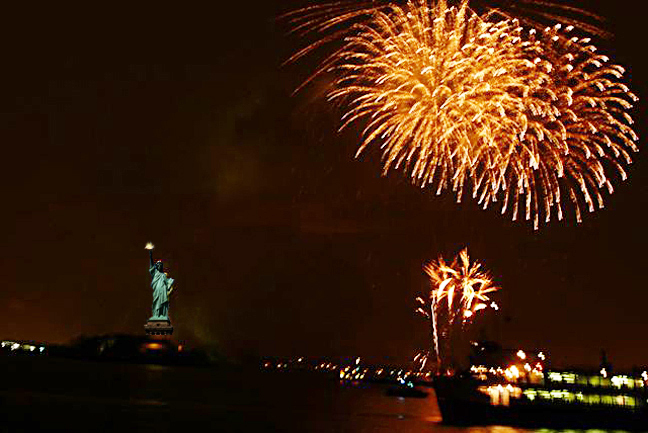 The group has raised more than $2 million dollars for humanitarian projects related to its cause. Divac has been instrumental in making housing available to children and their families in tsunami-ravaged Indonesia, providing books and classroom instructional materials to children in Ethiopia and offering emergency aid including diapers, water, and other essential assistance to survivors of Hurricane Katrina in the United States. 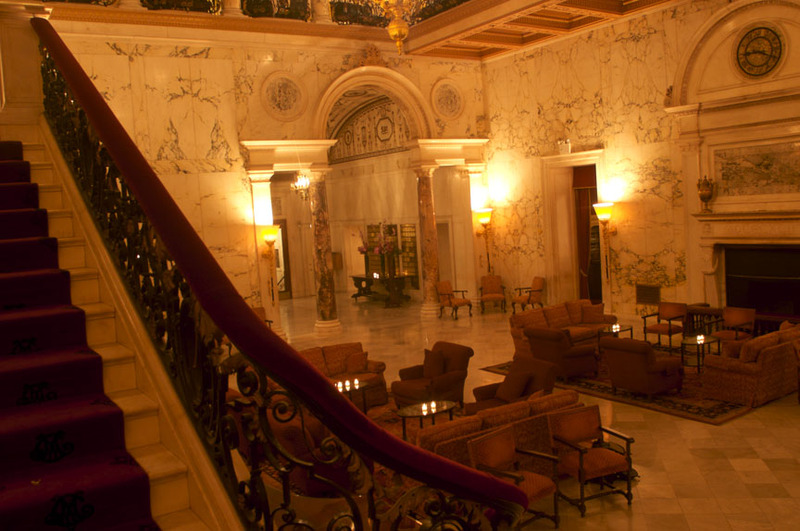 •Supporting after school programs in the Sacramento, California area. •Training elementary school children in Serbia's eight largest cities in the basics of dental hygiene. 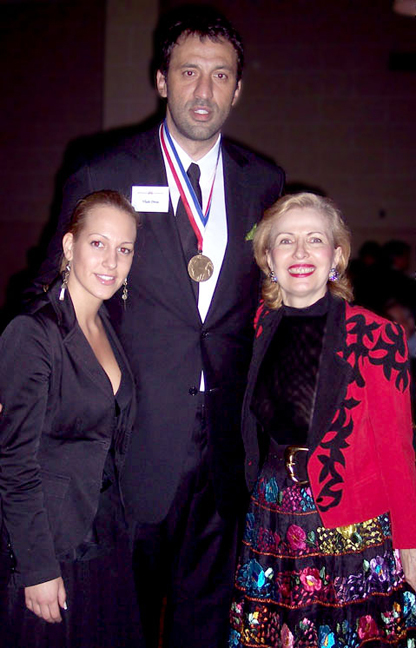 His philanthropic work has earned Divac widespread recognition, including the NBA's Citizenship Award, Sporting News "Good Guys" Award, the "Good Samaritan" Award from International Orthodox Christian Charities and a Medal of Merit from the Serbian Unity Congress. 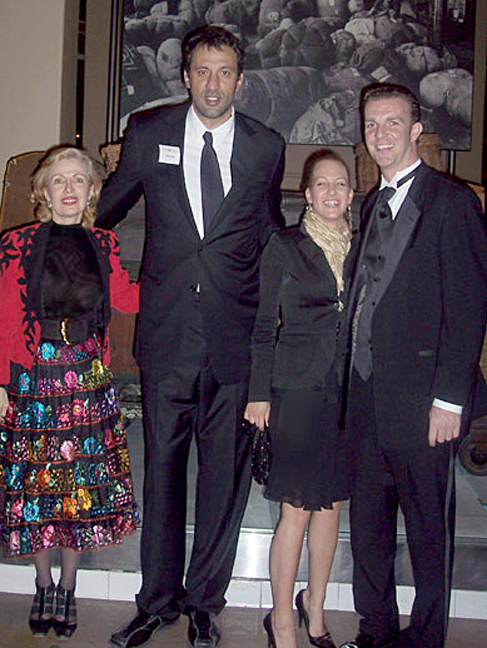 Divac also serves as a United Nations "Goodwill Ambassador" and has participated in the NBA's "Basketball Without Borders" initiative. 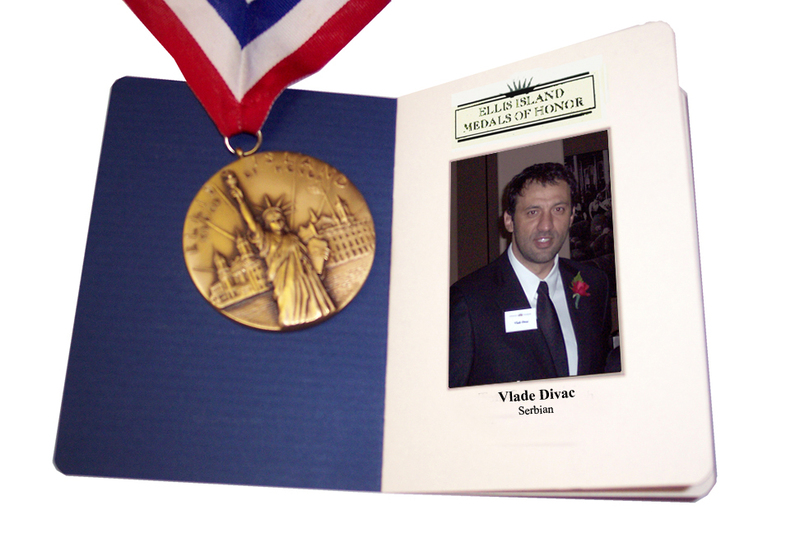 At the May 13th ceremony, Divac's table was the most visited by news organizations and fellow event attendees. Dignitaries, fellow nominees, and others clamored to chat with the seven-foot-one-inch superstar athlete and philanthropist. 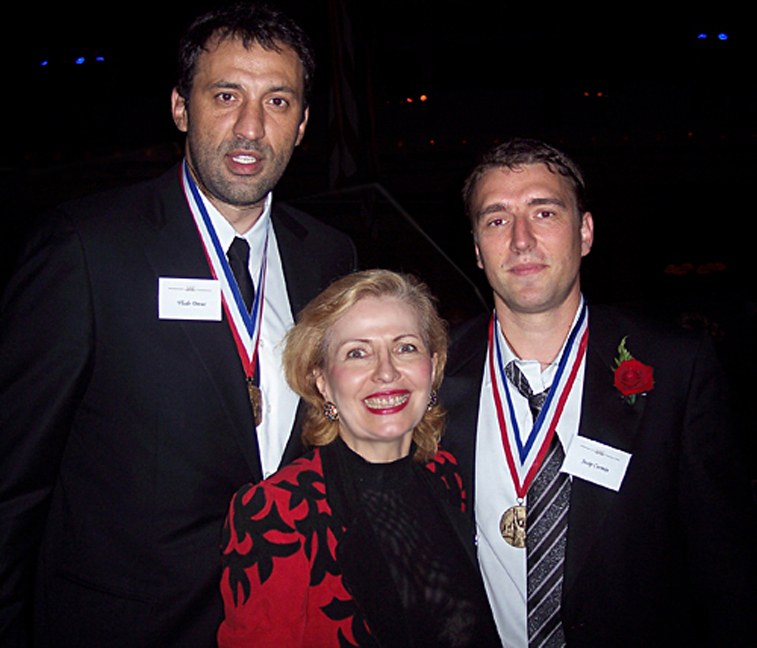 Also at Divac's table was Mira Zivkovich, who nominated Divac for the award. 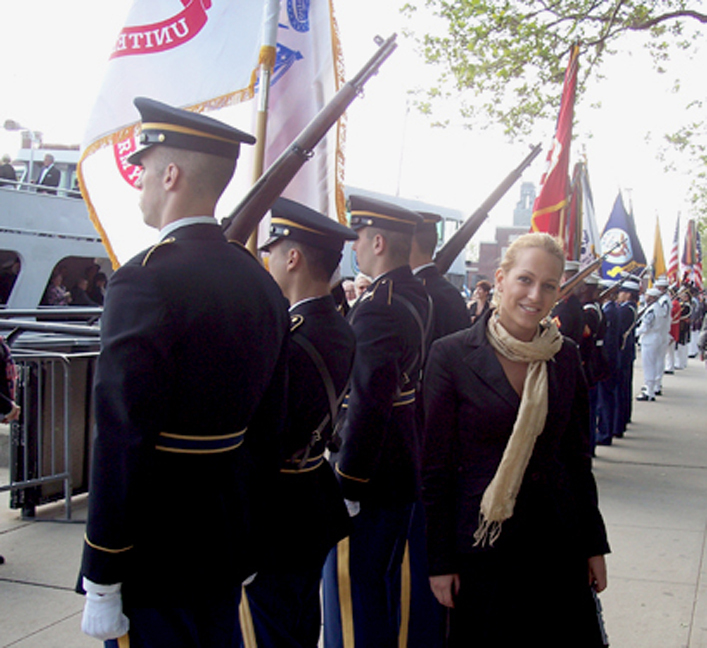 Zivkovich is the CEO and Founder of MZI Global Marketing (http://www.mziglobal.com), a firm that specializes in helping companies connect to ethnic consumers living within the United States. 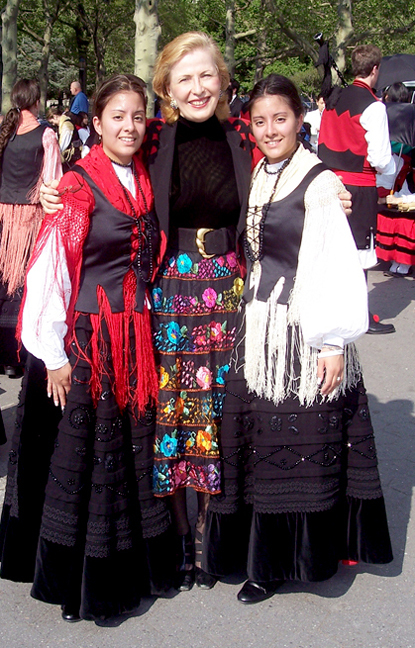 MZI actively promotes cultural achievements and the value of diversity in America and is also responsible for nominating one of last year's recipients, Serbian-American businessman Thomas Stankovich. 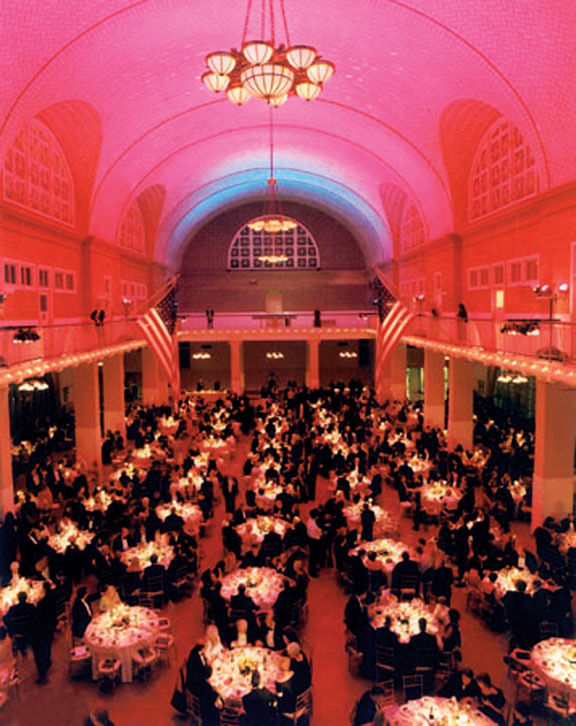 At the black-tie affair, Divac was honored alongside fellow awardees that included Tom Ridge, Former Homeland Security Director; Rita Cosby, Host of MSNBC's "Live & Direct;" and legendary entertainers Siegfried & Roy. 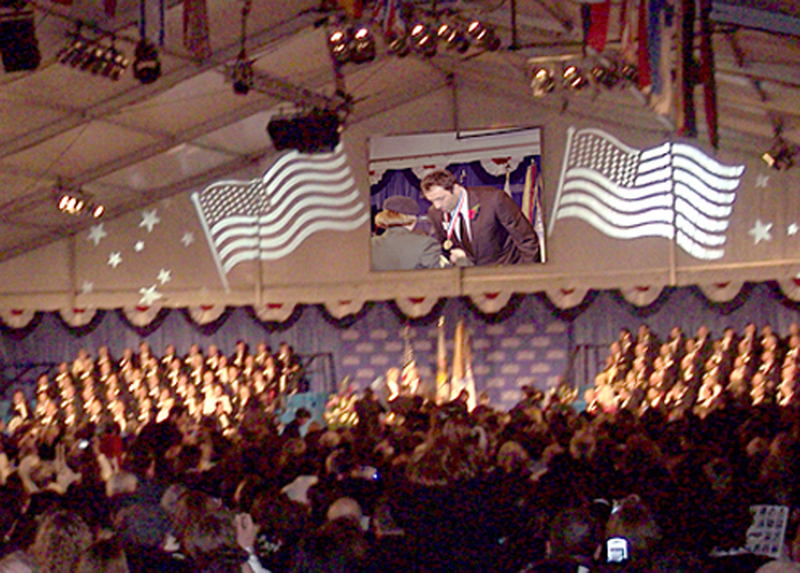 In the past, former Presidents Bill Clinton, George Bush, Ronald Reagan, Jimmy Carter, Gerald Ford, and Richard Nixon have been awarded the prestigious Medal, as have other luminous public figures such as General Colin Powell, Frank Sinatra, Donald Trump, Lee Iacocca and Barbara Walters.